With all the benefits and symbolism of planting a tree in memory of someone, you can see why is a very good choice to send as a sympathy gift. We are only aware of one memorial tree gift company that does all of these things, and we are proud to recommend their work for your consideration as a memorial gift or tribute. Before we go any further, you should know that we are an affiliate of Trees for a Change, which means that we would get a commission (at no cost to you) if you decide to have trees planted through them on our recommendation. That’s how we keep the information you are reading free to you. But perhaps more importantly, we have been recommending their trees for nearly two years before they reached out and asked us to join their partnership program. We recommend them because they’re the real deal. As you read on you’ll find out for yourself what makes this organization such a great choice. This means that when you plant a memorial tree from Trees for a Change as a sympathy gift, they will plant a tree in honor of the chosen person’s memory. They will do this in an area where it can do the most good, and they will make sure the tree keeps growing as the years go by. But what does the recipient actually get? Let’s take a look. 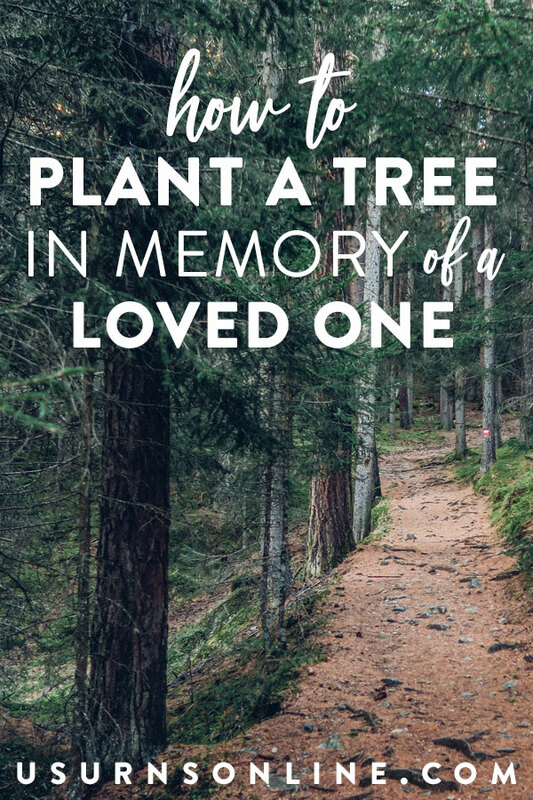 When you have a tree planted in memory of someone, the recipient of the memory tree gift (usually the family of the deceased) receives a different kind of gift. Instead of flowers (which wilt and die) or food (of which they will get plenty) or useless trinkets, the family gets something of greater value: the comfort of knowing that you care. So the recipient will actually receive a card and/or certificate, plus the information regarding where it is planted along with access to photos and maps. The actual tree will be planted in the spring in memory of the person of your choice. 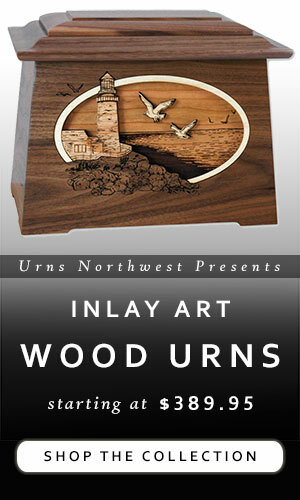 You can get a memorial tree gift with certificate here. Trees for a Change works directly with the U.S. National Forest Service to plant the memory trees. Since they are the forestry experts tasked with caring for the national forests, they are the ones who choose the location and tree type. They are also the ones who actually physically plant the trees. Because the Forest Service knows where the trees are most needed, you won’t get to choose exactly where the tree gets planted. And that’s ok, because one of the main ideas behind this gift is to do good in memory of your loved one. They will make sure that your tree planting does the most good and makes the biggest difference. Memorial trees, as with most trees, are planted in the spring. Some can be planted in the fall, but spring is most common. Depending on when you order your memorial tree gift, it may take a while for the next planting season to come around. No matter when you order, it will definitely be planted by the following spring. Your tree (or grove of trees) will be planted in a protected area, designated for restoration. 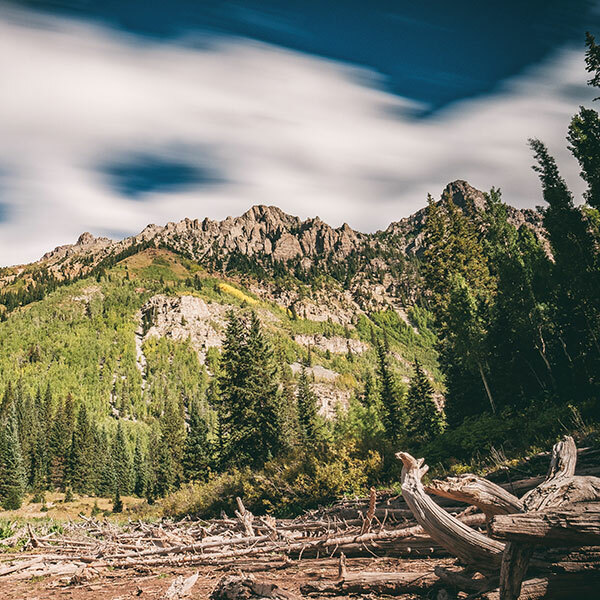 This means that your tree won’t be cut down for logging or pulp; it will grow, live, last, and endure as the forest’s pre-wildfire beauty is restored. Also, it is important to note that these trees are planted in addition to the ones normally planted by the Forest Service. In other words, if you didn’t order it, it wouldn’t be planted. Your gift makes a difference. So what type of tree is best to plant as a memory tree? If you go through Trees for a Change, they will plant a tree that is native to the devastated forest area, one that will help restore that particular forest in the most natural way. 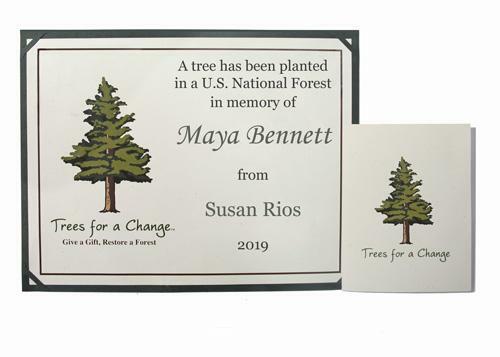 For this purpose, whatever that tree type might be is the best memorial tree: Ponderosa pine, sugar pine, longleaf pine, Jeffrey pine, incense cedar, Douglas fir, and more. If you are planting a tree yourself, say, in your backyard or at a local park in conjunction with your city’s Parks & Recreation department, then there are choices to make. Some types of trees are strong, durable, and live for generations. Others are smaller, grow faster, and have stunningly beautiful spring blossoms or gorgeous fall colors. There are many reasons to choose a particular tree type; you’ll want to consider the local climate, the planting location, tree size, and the preferences of the person you are honoring with the tree planting. 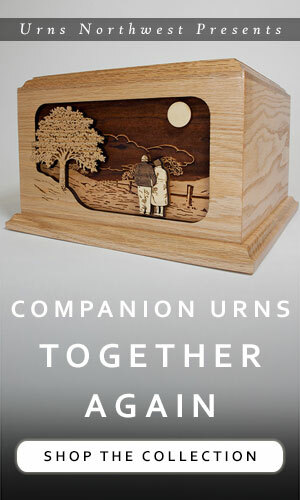 Each of these are available, too, as a unique memorial tree cremation urn. These are urns made from biodegradable material that you “plant” in the ground. 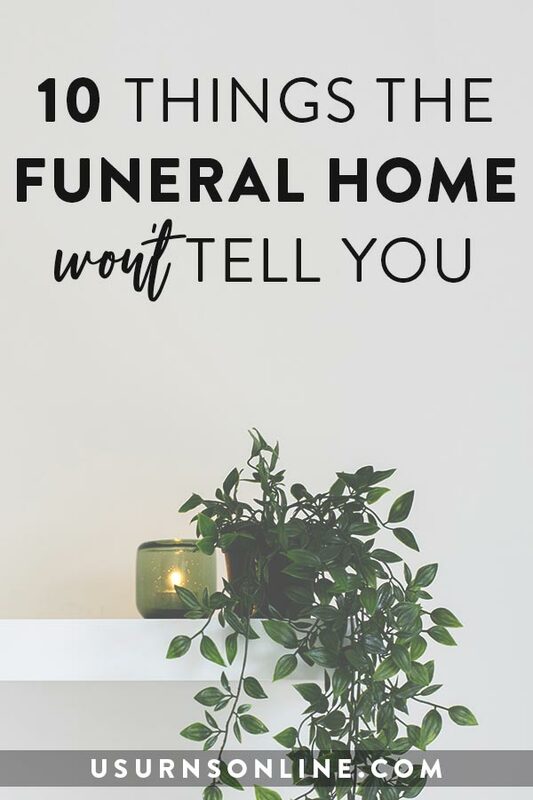 Included with the urn is a tree seed, and as nature breaks down the urn the mixture combines with cremated remains and actually help nourish and grow the memorial tree. 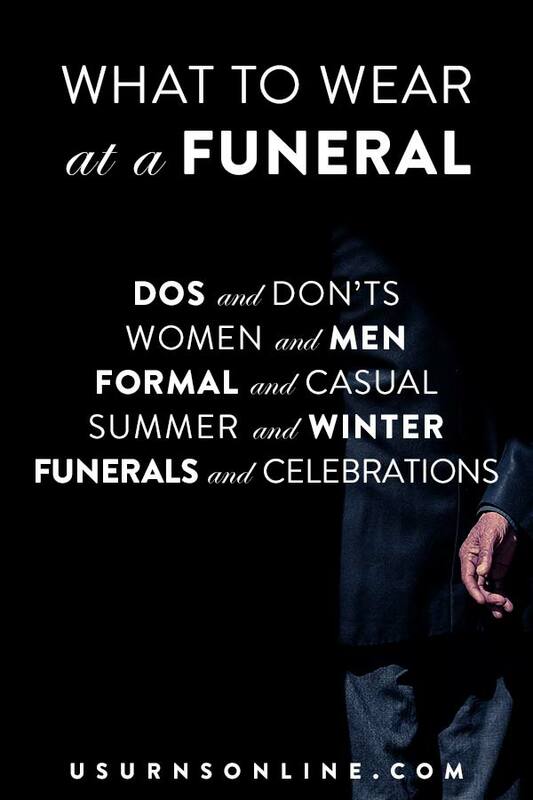 This option isn’t for everybody, but for those who are interested it is a beautiful and unique tribute. Read more here. 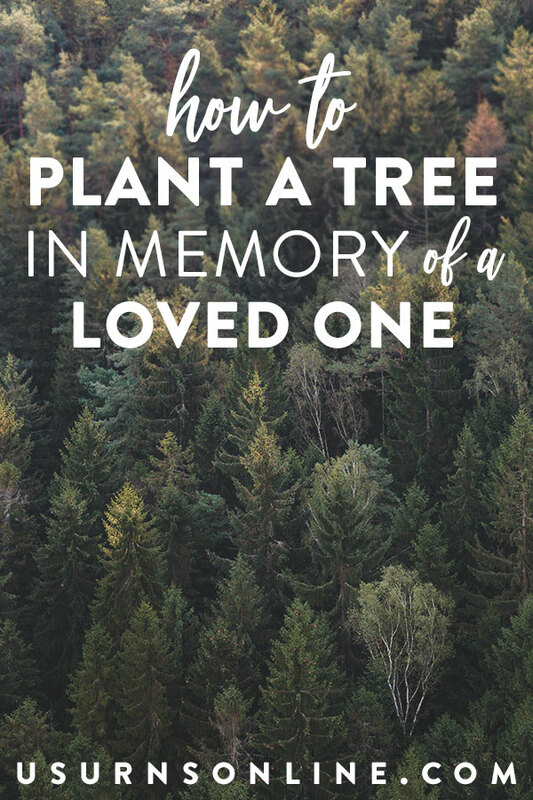 When you plant a tree in memory of someone who has died, it grows to stand as a “living memorial.” It’s a way to honor someone by emphasizing life. It’s a way to give back to the earth which by God’s grace sustains us. And it is a memorial that literally lives on. Your memorial tree will live on in the national forest. Most pine trees live a minimum of 100 years, up to even 1,000 years. Douglas fir trees can live up to 700 years, and other types of trees planted in memory in the national forests range from 150 years on up. This is an enduring legacy, one that improves the climate, aids the environment, provides food and shelter for animals, reduces flooding, helps restore devastated forests to their natural beauty. A very good gift indeed. Choose your memorial tree gift here. 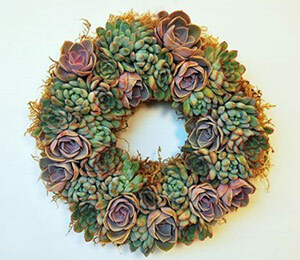 Previous post: Bouqs Review: Should I send Bouqs flowers as sympathy flowers?